Save time. Time is money whether yours, the contractor’s or the hired help! Panel Placement: Illustrations show the placement of material on your roof. Save time and money with accurate cuts—no wasted materials. 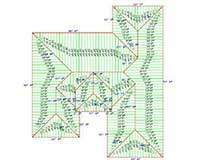 See a sample Roofing Analysis! Click here to learn how the Analysis can save money and reduce waste. 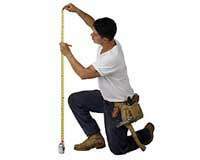 Click here to learn how to get accurate measurements. 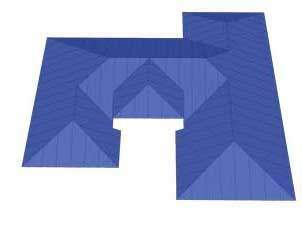 Click here to order your Roofing Analysis.